Double Standard room with a double bed. 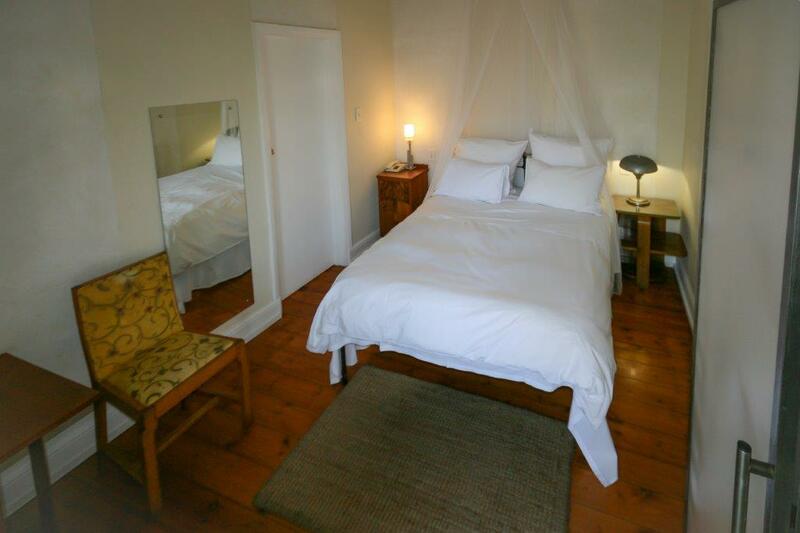 The only Standard room located on the first floor, with access to the terrace and nice views on Lion’s Head and Signal Hill. Small room however. 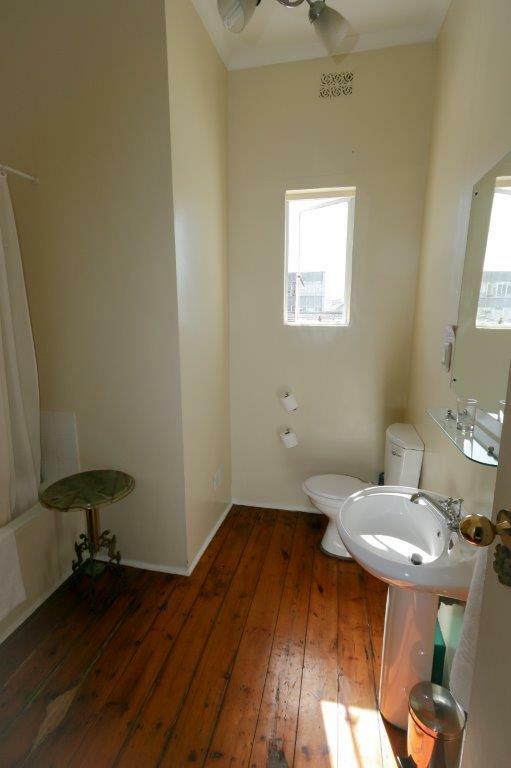 Big bathroom with a bath tub and a shower handle.